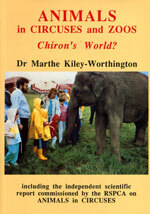 Animals in Circuses and Zoos: Chiron's World? 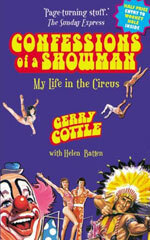 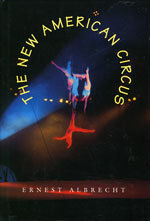 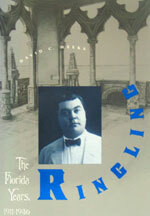 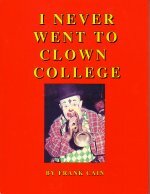 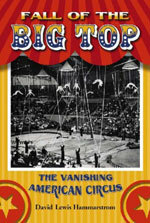 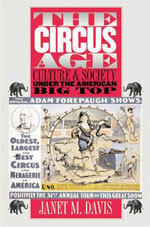 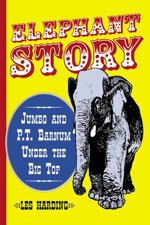 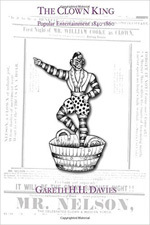 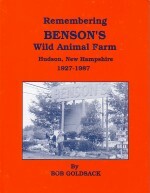 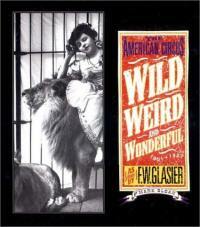 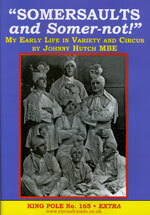 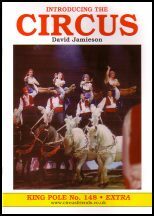 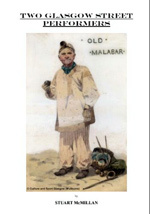 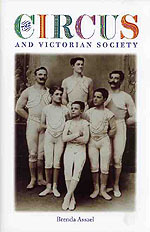 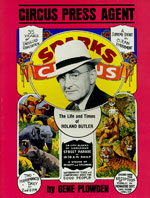 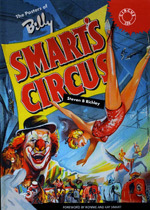 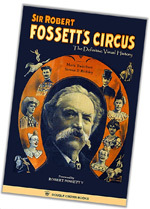 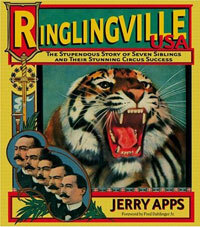 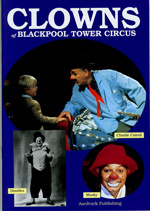 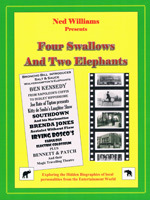 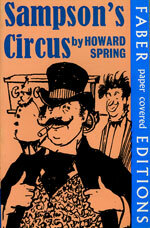 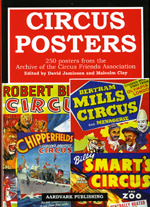 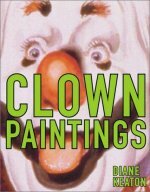 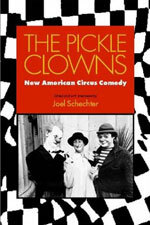 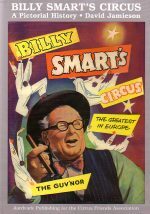 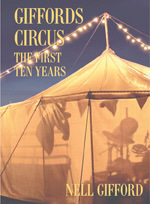 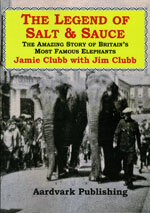 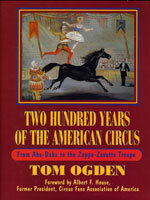 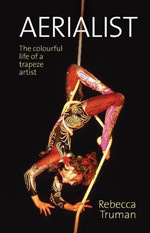 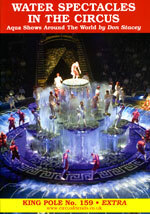 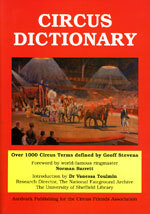 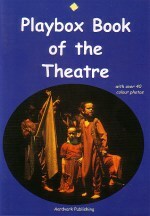 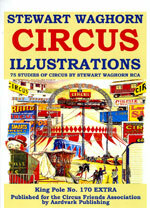 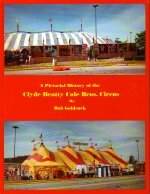 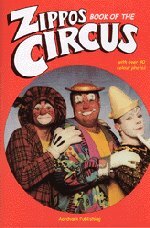 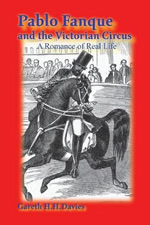 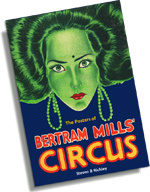 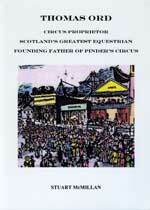 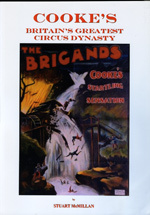 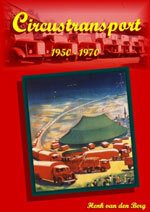 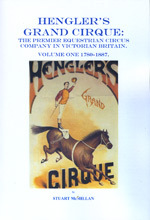 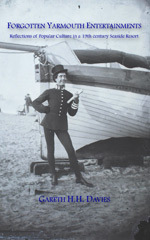 Click here for used circus books. 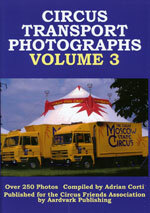 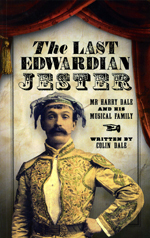 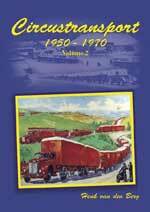 For a full list of our books, please visit our on-line Book Shop.